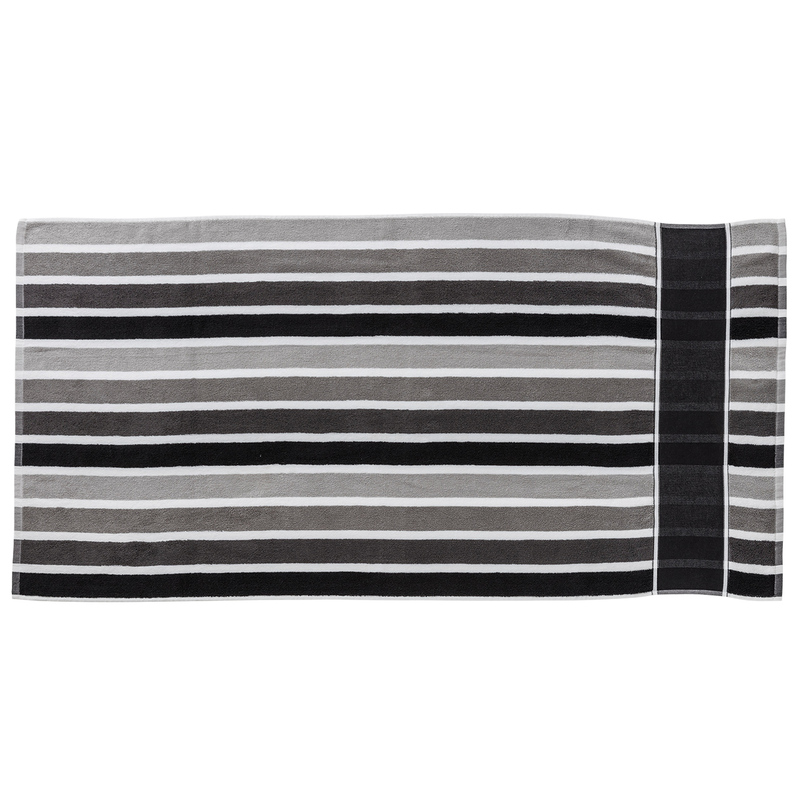 Get in the holiday spirit with some of these premium beach towels. 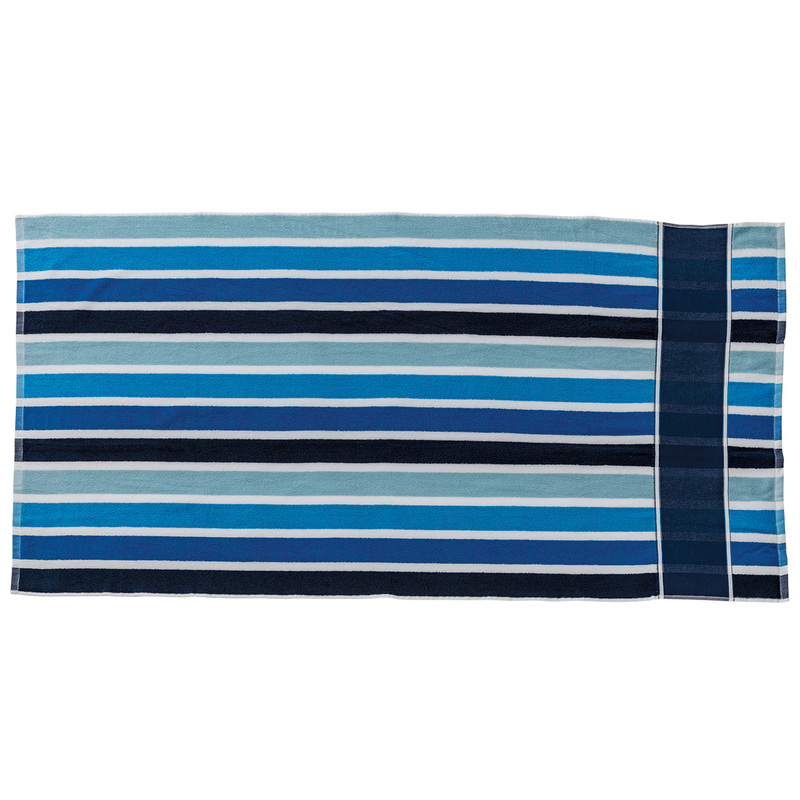 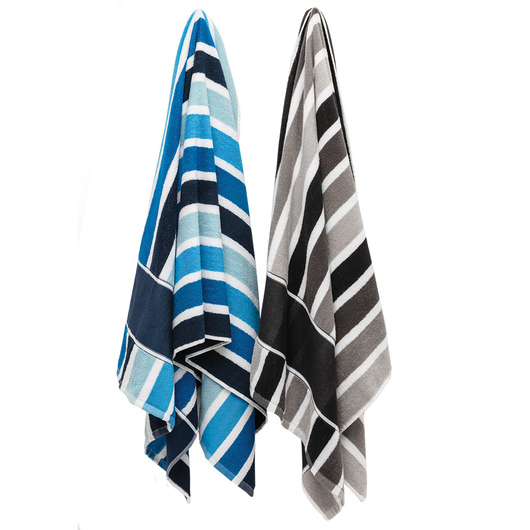 Hit the beach or pool this Summer with some of these colourful towels. 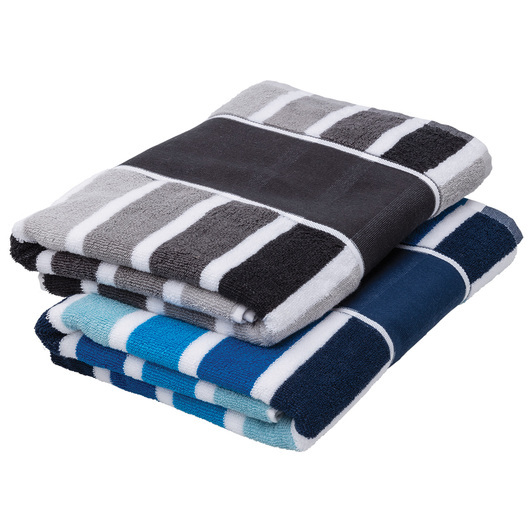 They're the perfect holiday companion and have great versatility. 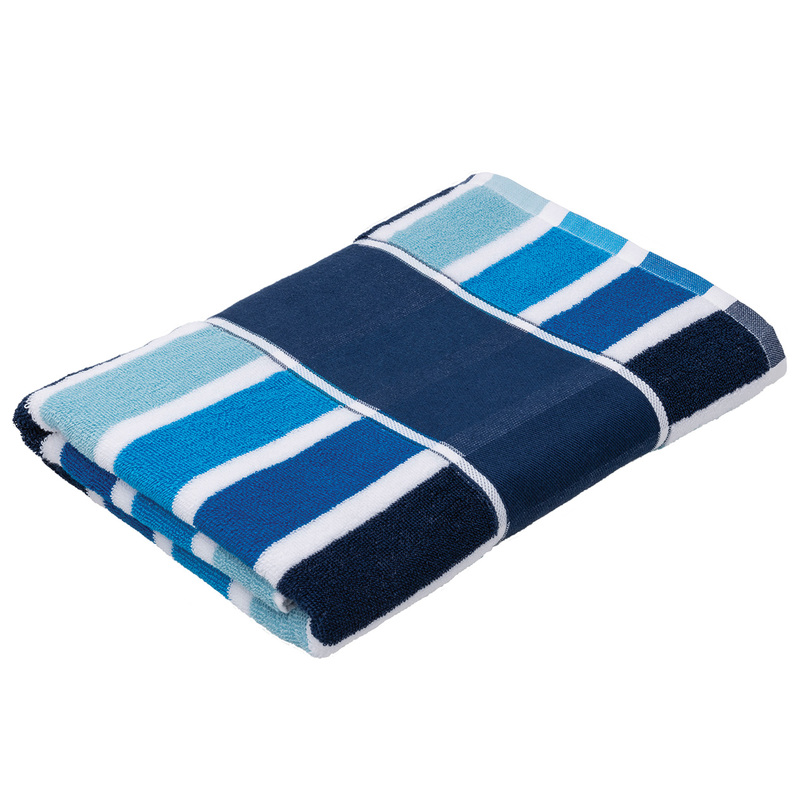 Whether you use them for sunbaking, to dry off after swimming or as a bath towel they are a fine choice.